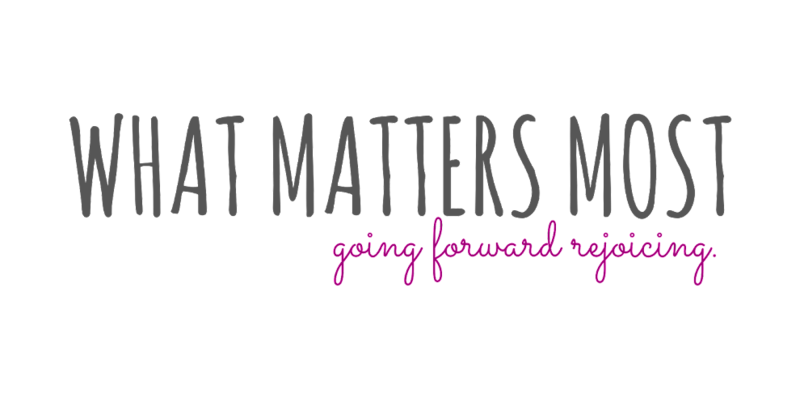 What Matters Most: it always will be true! it always will be true! I'm not really sure what I want to write about, so let's just see what happens, shall we? 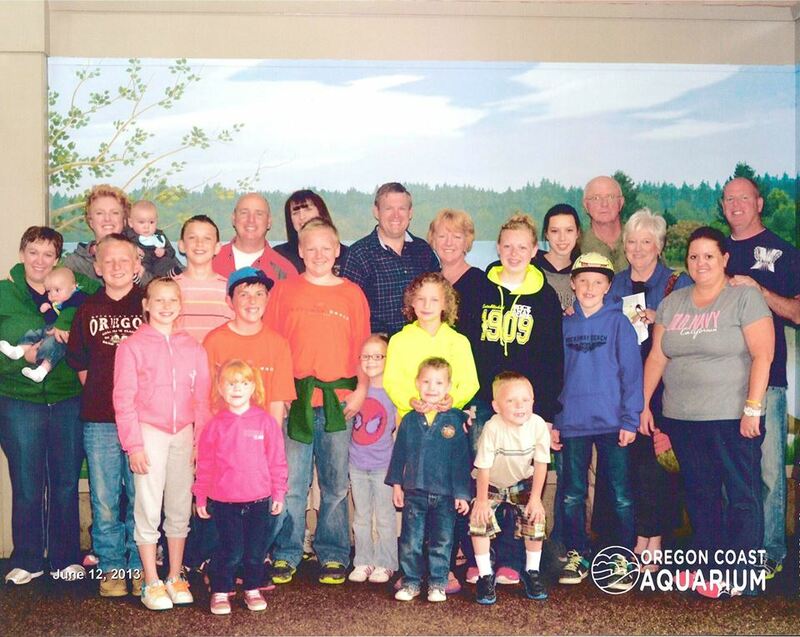 Lovely picture of the Barton clan in Oregon. Girl's Camp - Love these girls with all my soul!! I have a good couple scriptures to share. 22 Verily, verily, I say unto you, if you desire a further witness, cast your mind upon the night that you cried unto me in your heart, that you might know concerning the truth of these things. 23 Did I not speak peace to your mind concerning the matter? What greater witness can you have than from God? In times of doubt, remember back to the times when you knew. Think of the times when you felt the Spirit so strong. Did He not already give you a witness? This is why it's so important to keep written record and journals. It's true! It will always be true! I am making a decision right now to do better at journal writing. I have some amazing examples in my ward of girls who write in their journals all the time. I want to be one of those people! And my incentive can be to fill up the journal so I can buy another cute one! haha! I love your blog Sweetheart. Thank you for being you!!!! You mean the world to me!!!!! During Missionary Week, President Strong urged all of us to write about our spiritual experiences and our testimony in our own words. He indicated that Satan would later try to "alter" our memory, so that we cannot remember what we once knew was true. Journaling those events in our words/handwriting is a sure way to remember that "it will always be true". Love you.